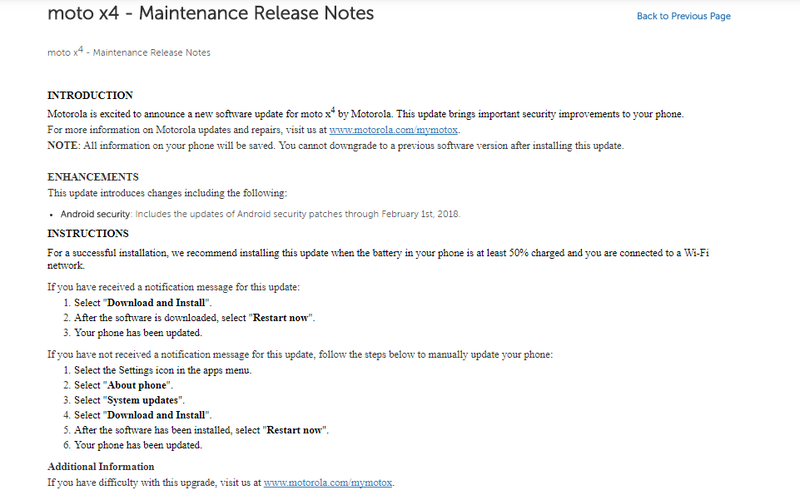 Motorola hasn't rolled out the January 2018 update for any of its devices so far even though it has been a few weeks since the company released the January Security release notes for its devices. The February security update release notes are already live for the Moto X4. 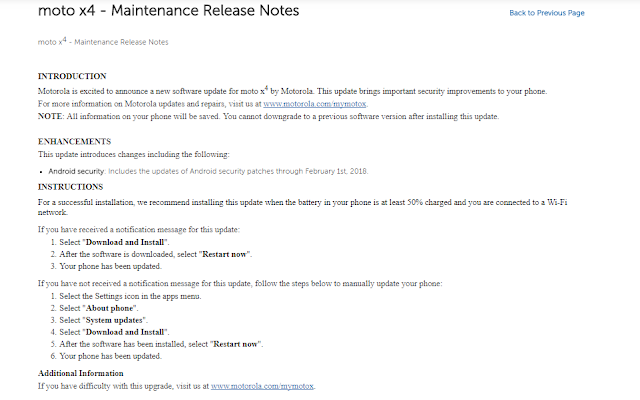 Motorola mentions that the update only includes Android security patches through February 1st, 2018. So, the company is most likely to start February 2018 update official rollout for the Moto X4 by the end of next month. We will let you know once the update is live. Stay tuned to our Facebook and Twitter page to get the first News. 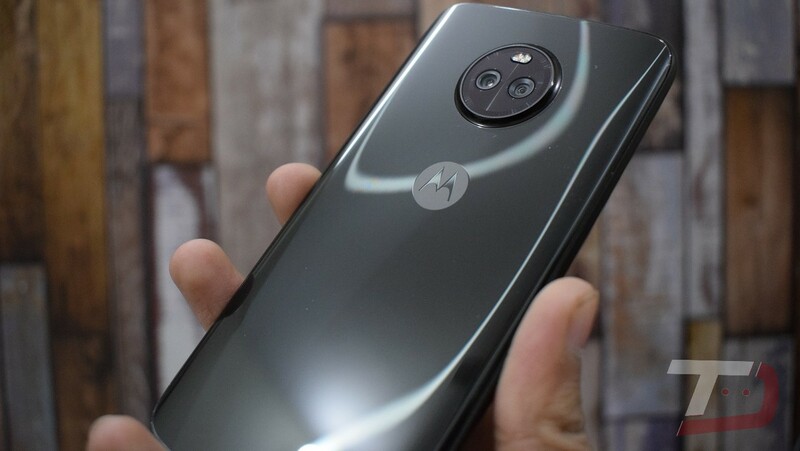 Motorola is excited to announce a new software update for moto x4 by Motorola. This update brings important security improvements to your phone.